More and more youngsters are honing their driving skills on race circuits and airfields to give them a head start before they can legally learn to drive on the road. 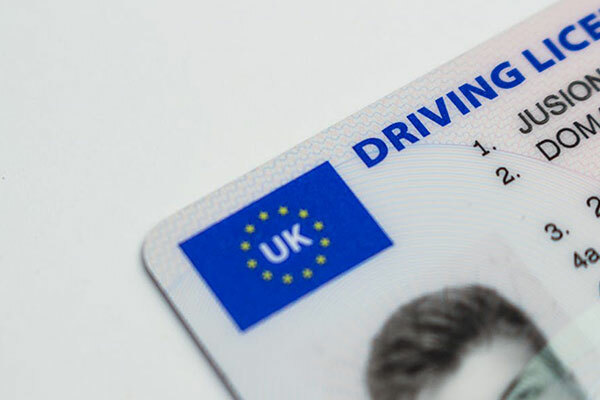 And with certain figures suggesting that learners are forking out more than £1,000 in driving lessons, it could pay dividends to start learning basic driving skills from a much younger age. Meanwhile, shocking figures from the Department for Transport reveal that more than 2,500 car accidents in 2017 were caused by a learner or inexperienced driver, while nervous or panicking drivers were responsible for more than another 1,000 smashes. Other research suggests that one in five recently qualified drivers are likely to crash within their first six months due to a lack of experience. Dan Jones, operations manager at www.trackdays.co.uk, said: “It’s a fact that a young driver is more likely to be involved in an incident within the first year of passing their test compared to someone with more driving experience. “This is why it can be hugely beneficial to allow youngsters to learn their basic driving skills from a much younger age and hopefully help reduce these accident statistics. “The good news is that more and more young drivers are taking to race tracks and airfields to get behind the wheel. “It means that by the time they learn with a provisional licence in real-life conditions they have enough miles under their belts to be confident in their actions behind the wheel. This extra self-assurance and basic car skills may also mean they need fewer driving lessons.” First Drive Junior Experiences for 12 to 17 year olds give an actual insight into what skills are required to drive a car and lasts about 30 to 40 minutes. All cars are fitted with dual controls and drivers learn with a qualified instructor.